Utilize the arm band to enjoy light or more extreme water activities such as snorkeling, stand up paddle, rafting, kayaking and jet ski. 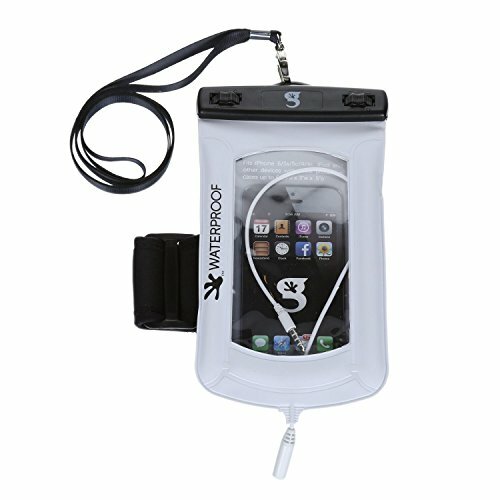 Talk, text, take pictures, play games, email and surf the web with protection from rain, sand, dirt, water and snow. If you have any questions about this product by geckobrands, contact us by completing and submitting the form below. If you are looking for a specif part number, please include it with your message.